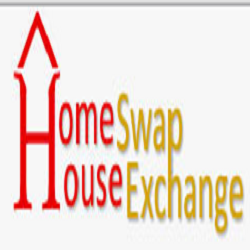 HomeSwapHouseExchange is available to anyone who owns a home, whether it is your primary home or vacation home. Save thousands of dollars on your next vacation by exchanging a stay at your home for a stay at someone else’s home with our house swapping and holiday exchange service. Our automated service enables you to arrange a house exchange by simply identifying where you want to go on your home swap. Choose the holiday exchange you’re interested in and send a private message to the other home swap member. Become a Home owner in no time, LITS have accelerated programs for people with bad credit, 90 Days Money Back.